The Saur Group operates in Spain via its water supply and wastewater treatment companies Emalsa and Gestagua. 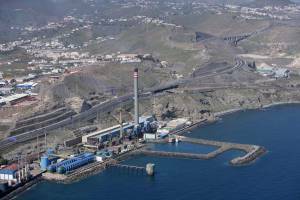 The Canary Islands have only small quantities of fresh water, so 80% of the water supplied to its residents is produced in desalination plants. Saur operates here under a Public-Private Partnership (PPP) with the local authority and an industrial partner. The public-private company Emalsa is managed by Saur, and has operated three reverse osmosis desalination plants since 1983. 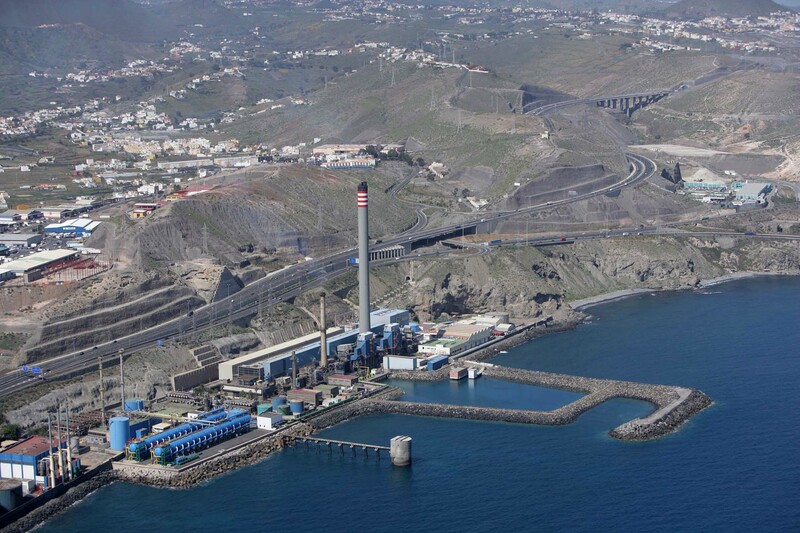 These plants produce 90% of the water supplied to the island’s 450,000 residents, as well as generating electricity. 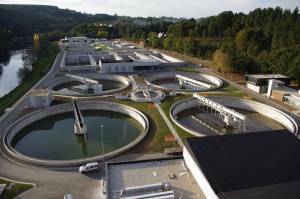 Emalsa is also responsible for the island’s sanitation system and wastewater treatment services. International D Spain Gestagua Lugo WWTPEstablished in Madrid in 1986, Gestagua is a wholly-owned subsidiary of Saur in Spain, managing drinking water supply, wastewater treatment, infrastructure maintenance, waste collection and public building cleaning services for 70 urban authorities. Gestagua provides water supply and wastewater treatment services to 560,000 people in 20 provinces of Spain, including the resort of Fuengirola. 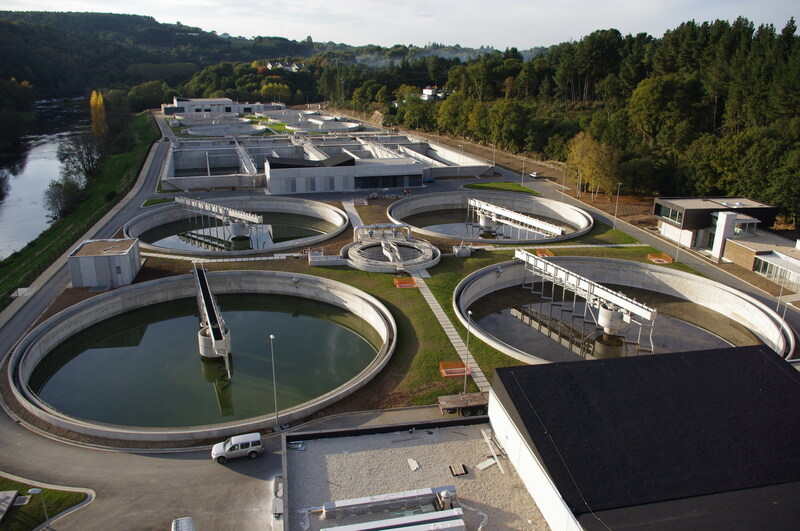 Gestagua has well-developed expertise in engineering services, pipeline infrastructure maintenance, and the restructuring and construction of water and waste treatment facilities.